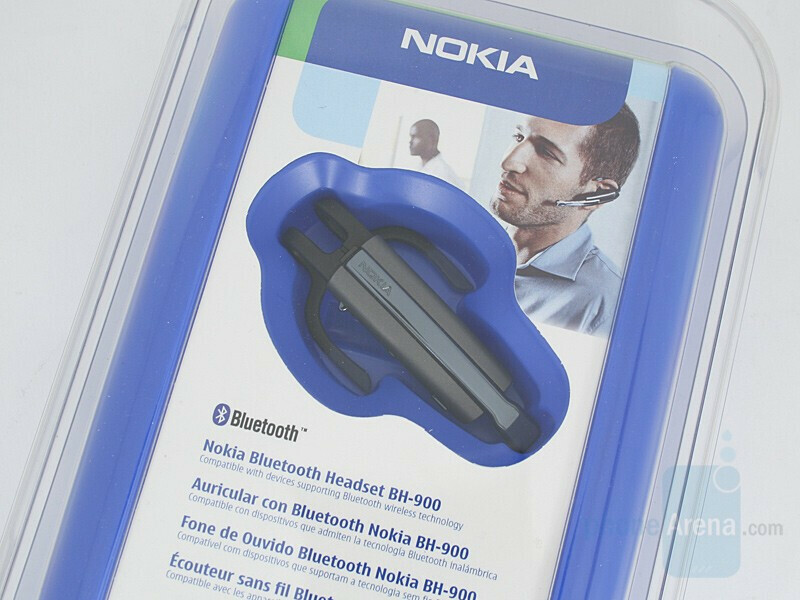 As a leading mobile phone manufacturer in the world, Nokia also makes numerous and various accessories for their models. Bluetooth headphones are one of the most widespread and that is why the company grasps the opportunity to participate in this market as well. We have already reviewed the small BH800; now we will discuss its quite bigger ‘brother’ – the BH900, meant for high-quality voice transfer. BH900 boast sBluetooth v.2.0 support, a DSP system, and an endurable battery. I am a soft talker, and one of the things that continually bothered me with all BT headsets is that they seem to assume that you do not need a mic close to your mouth, but can pick up the sound from your ear/bone/ambient noise. No headset ever worked for me without me having to (for me) yell at the top of my voice, and even then call quality was bad. With this headset, all that is a thing of the past - people do not know I am on a headset, pairing is effortless, and the biggest plus for me -- the voice command function on this phone interfaces seamlessly to MS Voice Command on my WM6 Phone (T-Mobile MDA/HTC Wizard); My only beef is that my ears are also sensitive, so wearing the clip for long periods of time is not my bag - I end up switching to from ear to ear every hour or so and have no problems whatsoever. Your mileage may vary....... Once again - excellent audio! !